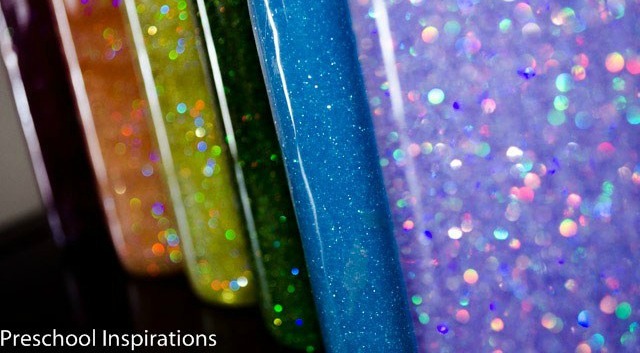 Even adults are sure to find these glitter jars pretty mesmerising. Check out the cool new parenting trick you can make at home, that are said to calm down hysterical and tantrum-throwing children. Add 3 drops of food colouring and stir together- if you use too much, it will look very dark! TIP: use hot glue to seal the jar shut! 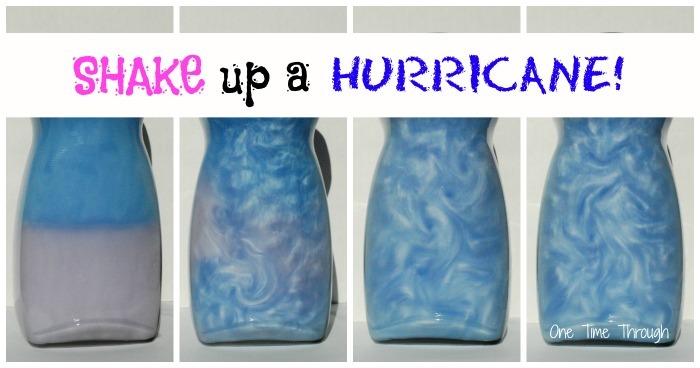 Using soap, water and food colouring, you can create a super cool hurricane-in-a-jar effect. Check out One Time Through’s recipe. 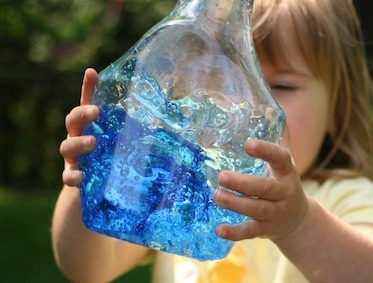 Your child can try to see if words are formed inside the jar whilst they calm down! Thanks to Preschool Inspirations for the awesome recipe. 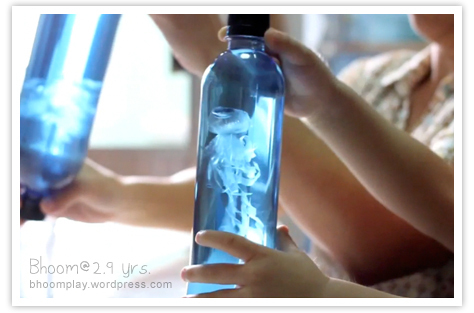 Who needs a pet goldfish when kids can have their own jellyfish in a bottle?! Check out bhoomplay’s recipe using a plastic bag, food colouring and water. 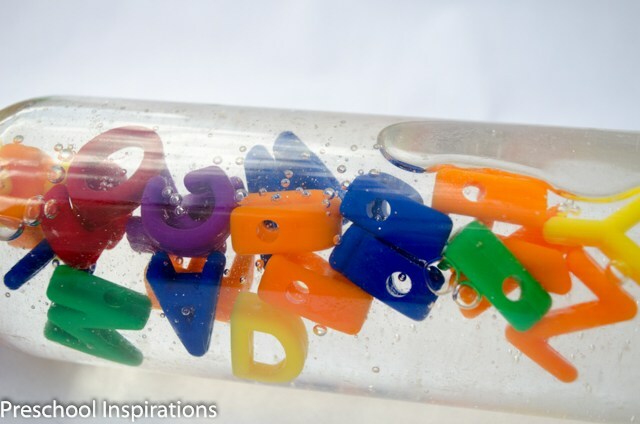 You only need cooking oil, water and food colouring to make this gorgeous and practical mum-hack! Thanks to Happy Hooligans for the recipe.